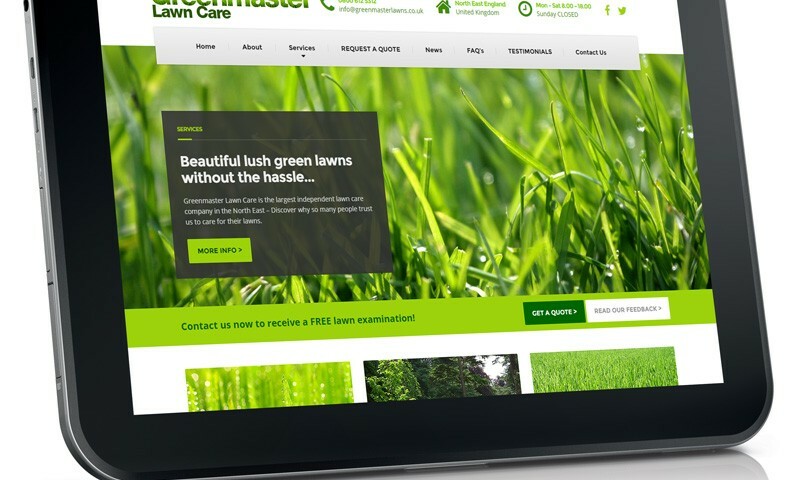 Greenmaster launch their new website for 2015! 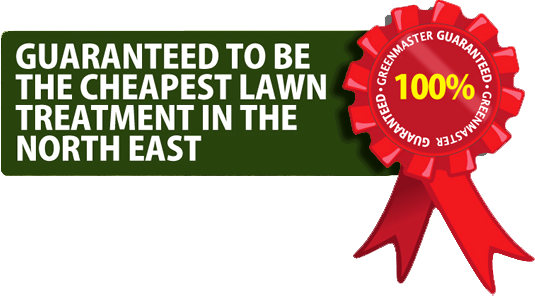 Greenmaster are proud to show their new website for 2015. We hope you find our website easier to use and more informative than ever. You can now browse our site via all media devices, including tablets and smartphones. Be sure to try our ‘Request A Quote’ page to get your FREE analysis today!